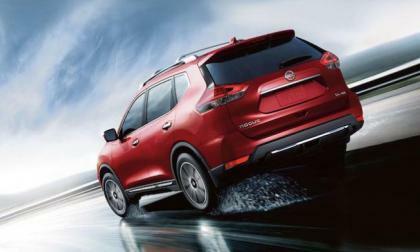 The 2017 Nissan Rogue is the new U.S. sales King; How does it out-sell all other SUVs? When you follow the chatter about Tesla Model 3 or the new 2018 Nissan Leaf all the excitement seems to be about the innovation and range. 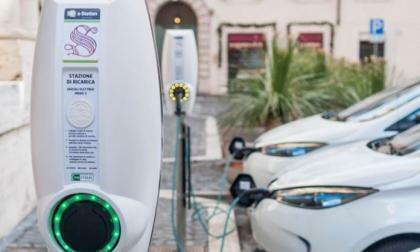 But I start to hearing more and more from current EV owners like Tesla Model S and Fiat 500e that with current range their EVs have some would prefer faster charging. They would like to have ultra faster charging for the following reasons. 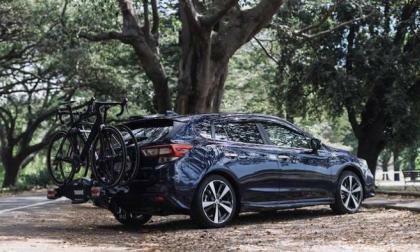 The all-new Subaru Impreza compact has been a huge success out of the gate. 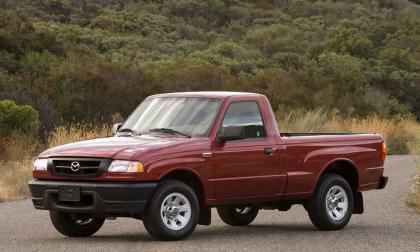 How does it beat all U.S. vehicles, including pickups and SUVs? 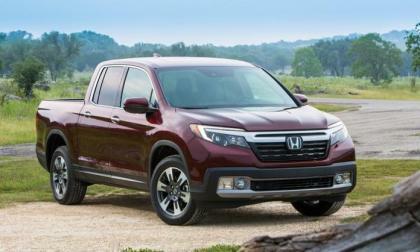 In its second full year of production, 2018 Honda Ridgeline comes to market with 3 fewer trim choices and two new color options. 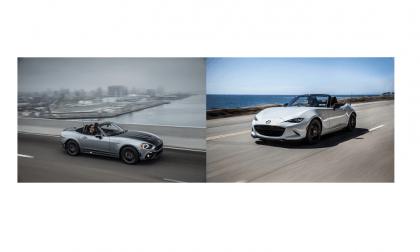 Honda simplifies the “build and buy” process while holding the MSRP in check. 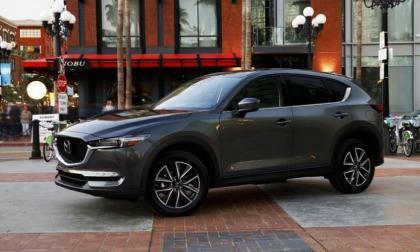 Why is the Mazda CX-8 Not Sold in the USA? Mazda makes a CX-8 three-row crossover for sale in Japan, and it just showed off the redesigned version. 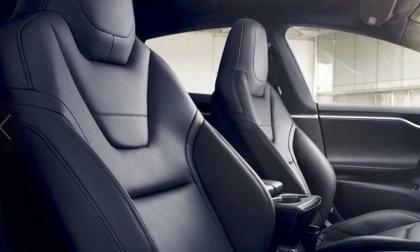 Read more about Why is the Mazda CX-8 Not Sold in the USA? Tesla has made a noticeable change in the options of its vehicles: it is now impossible to order leather seats, except some leathers options on Model 3. The initiative is in line with the vegan measures adopted by Elon Musk since 2016. 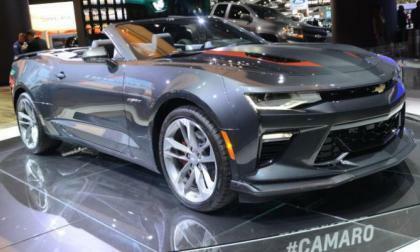 A new report claims that the Holden Special Vehicles group is planning to import the 6th gen Chevrolet Camaro to Australia and convert it to the right hand drive configuration which is required Down Under – giving GM high performance fans a chance to finally get ahold of the legendary Chevy muscle car. Model 3 Owners Club has shared a unique Tweet showing Tesla Model 3's iconic screen in action. 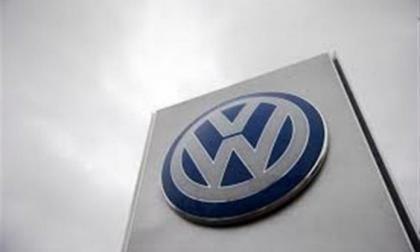 According to a news report, the Justice Department has launched an informal review of German reports of major collusion among the country's major carmakers. The report appeared in the influential German magazine Der Spiegel. 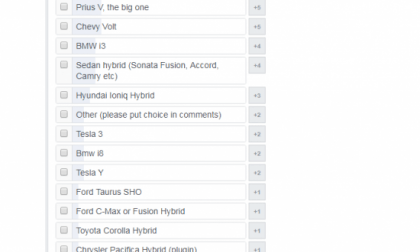 Toyota Prius Owners almost always opt for other green Toyotas. 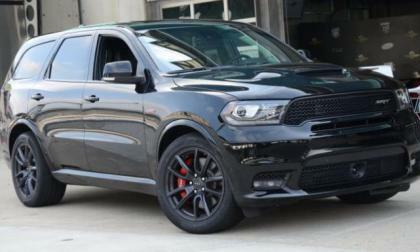 We have already brought you the basic pricing model for the 2018 Dodge Durango SRT but today, we bring you a detailed look at the option pricing for the 475hp SUV – which you can order from your local Dodge dealership right now with the first units arriving this fall. The head of Bugatti recently told Autocar that the hypercar would be going to a hybrid electric powertrain when the next generation appears in five years or so. 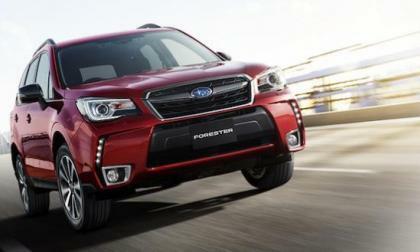 Japan announced a new special edition 2018 Subaru Forester. What makes it “Smart”? 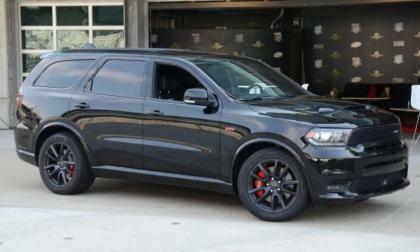 The 2018 Dodge Durango SRT offers more high performance ability than any other 3-row SUV in America, but more importantly, it will tow 8,700lbs – making it the perfect tow vehicle for a Hellcat Challenger or Charger owner who wants to tow their Mopar muscle car to the track with another high performance Mopar machine. 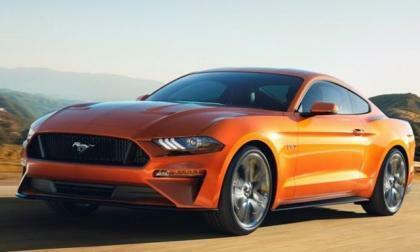 Ford Motor Company has finally announced the official power ratings for the 2018 Mustang in both EcoBoost and GT form, with the new 2.3L EcoBoost jumping up to 370lb-ft of torque while the 5.0L V8 climbs to 460 horsepower and 420lb-ft of torque – allowing the Mustang GT to dash from 0-60 in under 4 seconds. 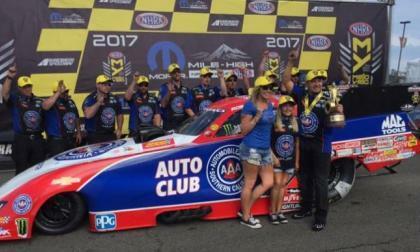 Robert Hight and his John Force Racing Chevrolet Camaro funny car finally put a stop to the 10-race win streak by the Don Schumacher Racing Dodge Charger funny cars and Hight did it at the Mopar Mile High Nationals – giving the John Force team its second win of the season. 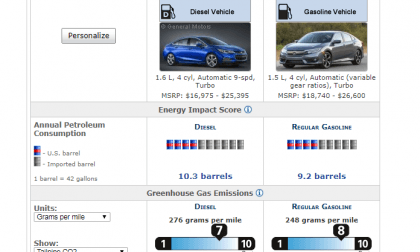 Modern gasoline engines surpass diesel in petroleum efficiency, performance, and CO2 production, as a comparison between the 2017 Honda Civic and Chevy Cruze diesel illustrates. Hyundai and Korean tech firm Kakao have signed a deal to put its hands-free AI systems in Hyundai vehicles. 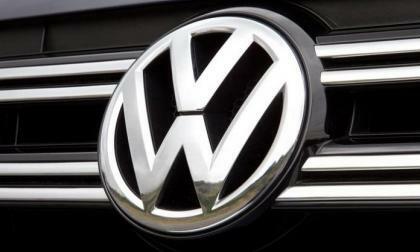 Volkswagen's leaders hurriedly called a meeting of its supervisory board to look into allegations that the European Commission is probing reports of cartel-like actions on the part of automakers on diesel emissions. One traffic stop illustrates perfectly why dark tinted vehicle glass and your license plate may get you pulled over. 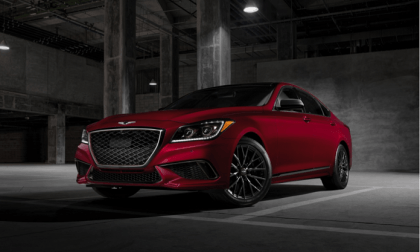 The Genesis G80 is a finalist in the 2017 International Design Excellence Awards. 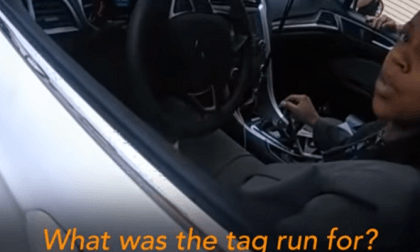 An airbag recall involving supplier Takata has been expanded, and Ford and Mazda are looking to be removed from it. Like all automakers, Hyundai is working on self-driving technology. 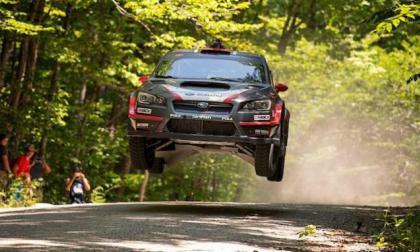 Pastrana edges Higgins’ 2017 Subaru WRX STI for the win at NEFR this weekend. Ironically, both cars are damaged on the same rock. 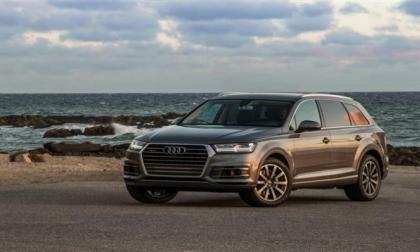 Even as Volkswagen works towards its 30 electric vehicles across its subsidiaries by 2025, Audi is taking an additional tack. 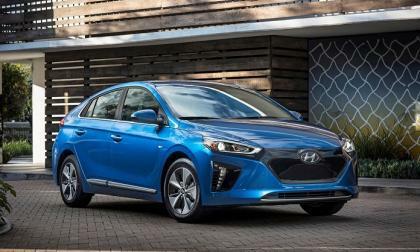 While it does have its own electrics in the work, the automaker is still convinced that diesel power has a major future and it is working on it. 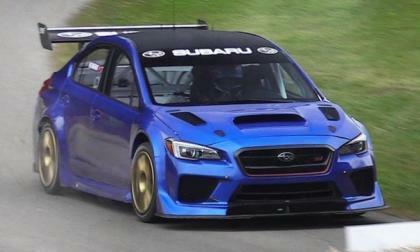 Why does Subaru keep setting records with their WRX STI? It’s good for consumers when they do. 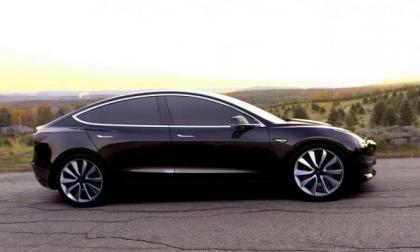 You can't amaze anyone by showing a Tesla Model 3 videos or new sightings as this widely anticipated EV is already being seen more and more on the roads of California. 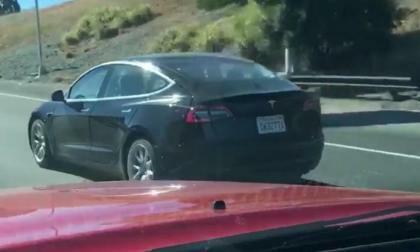 Here is another nice tweet video showing a Tesla Model 3 passing through the highway. 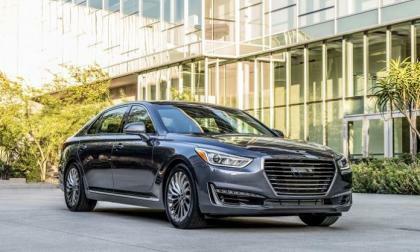 Spy shots out of California appear to show the Genesis G70 sedan, which will slot below the G80 and G90. 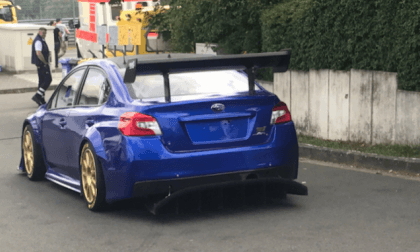 The 2018 Subaru WRX STI Type RA NBR has set a Nurburgring record. 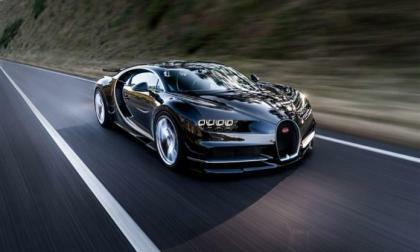 It’s the fastest-ever sedan on the 'Ring'.